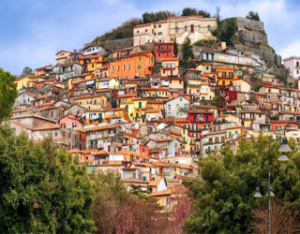 A natural park with about 10 thousand hectares of land between nature and hilltop villages: today the Castelli Romani are one of the most popular tourist destinations around Rome for their heterogeneous offer, ranging from nature to food and wine passing through archaeology. A rather wide variety of spaces that includes places such as Rocca di Papa, Rocca Priora, Genzano, Marino, Albano, Nemi and many others. 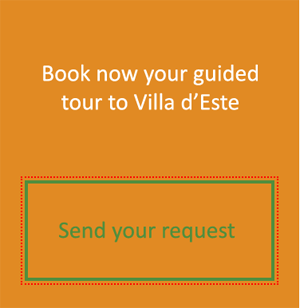 The visit program to the Castelli Romani includes Nemi tour with the lake; Castel Gandolfo and the lake of Albano; Grotta Ferrata Abbey; sigh seen bus on the Lakes path; Frascati with the external view of the Aldobrandini villa. The duration of the visit is about 7/8 hours; the price starts from € 350 up to 30 people. Transport to the site is not included. 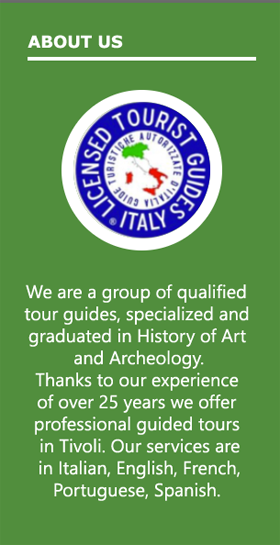 We offer a tour which includes a visit to Nemi with the evocative lake: a place of strong environmental and archaeological impact, a basin in which several historical testimonies are kept as the temple of Diana; some Roman ships built by the will of Emperor Caligula; the remains of an imperial villa that belonged to Caesar. The tour then continues with a visit to Castel Gandolfo, famous all over the world as the Pope’s summer residence. Here there are several suggestive villas that make the place particularly popular and attractive. The territory of Castel Gandolfo includes most of the arch of Lake Albano, another destination of our tour. Also here there are many places of great interest such as the Diocletian’s Palace, the medieval walls, the Piazza della Libertà with a small Bernini fountain. The Castelli Romani tour then continues with a visit to the Abbey of Grottaferrata, of Greek origin founded in the year 1004 by the abbot San Nilo Rossano’s disciple’s monks, coming from the Byzantine Calabria. The guided tour continues with the suggestive tour of the Via dei Laghi with a bus: a path that continues through hills of volcanic origin lakes view present in that area. Finally, Frascati with the Aldobrandini villa eternal view. Frascati is one of the most renowned towns of the Castelli Romani when we speak about tourist destination with a food and wine vocation. Here in Frascati, there is, in particular, a noteworthy production of wines and there are many typical products to savor to finish this guided tour for the best.